This code signals lack of air above the air sensor, meaning there is a sensor problem, or the evaporator fan is not working properly. Most likely, there was a circuit breakdown in the evaporator fan section. Check the wiring and connections between the fan and control board. Pay attention to 12VDC between the brown and red wires, and variant voltage (the brown and yellow wires). If no problem is found, the evaporator fan may need to be repaired or replaced. It this does not work, check the control board and, if necessary, repair or replace it. 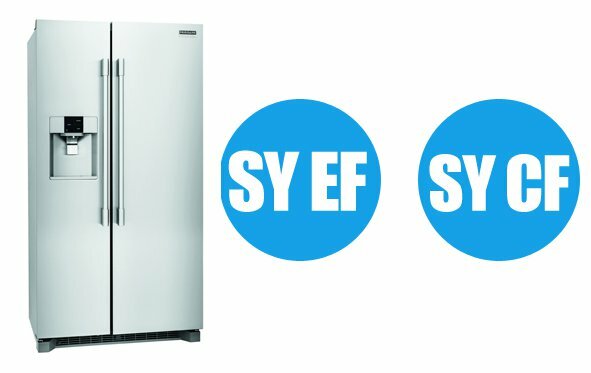 This error code reports a communication problem when a refrigerator is switched on. Check the wiring and connections between the user interface and control board. If the wiring is ok, there may be a problem in one of these two units. 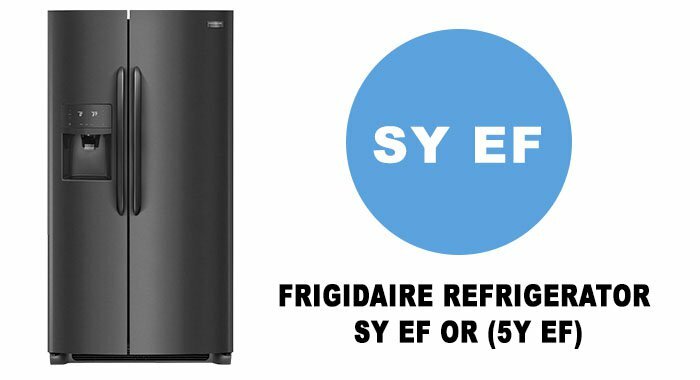 The American company Frigidaire specializes in manufacturing of refrigeration equipment and other home appliances for nearly 100 years. Refrigerators Frigidaire are among the best ones in the world. Their functionality, ease of use, ease of operation and original design can be appreciated even by sophisticated buyers. 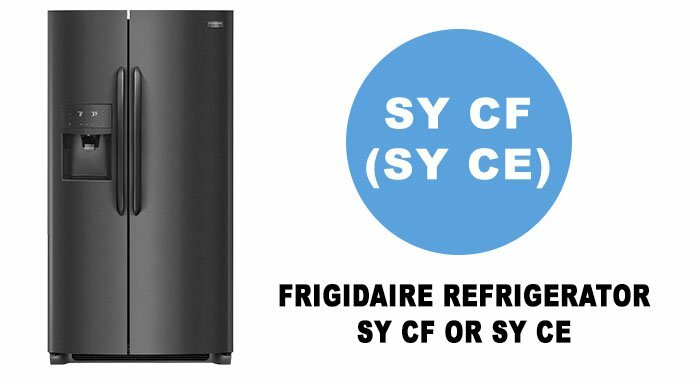 Below is a table of Frigidaire refigerator error codes. 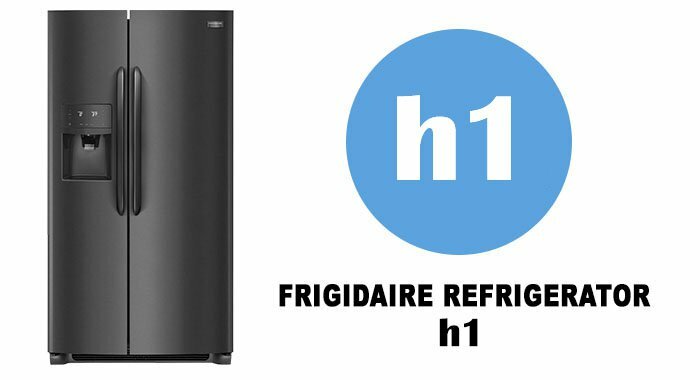 The “H1” fault code indicates that the temperature in the refrigerator and freezer is higher than it should be. The code may appear when the device has just been turned on and has not cooled down yet. If the error appears when the refrigerator is cooled down, try resetting it: unplug it for about 5 minutes, then plug it back in. Most likely, the error will be cleared. If it does not, there may be a problem in the control board. This will require professional assistance. Ice Er 1 M/RAM Error. Check J4-4, J4-5 and J4-6 Connector on Icemaker board. Check J4 connector at Main Control board. Check 15 pin inline connector at control board, Pin#’s 4,9 & 14. If all connections test good, replace main control board. Ice CE IM Com Lost. Go to flow chart 50C. Put into service mode to verify.